We will explore the history and philosophy behind the Arts and Crafts and Prairie School movements by focusing on six rules for architecture stated by John Ruskin in an 1854 lecture. Architectural historian Richard Kronick will show how several A&C and Prairie School architects responded to and expressed Ruskin’s ideas. 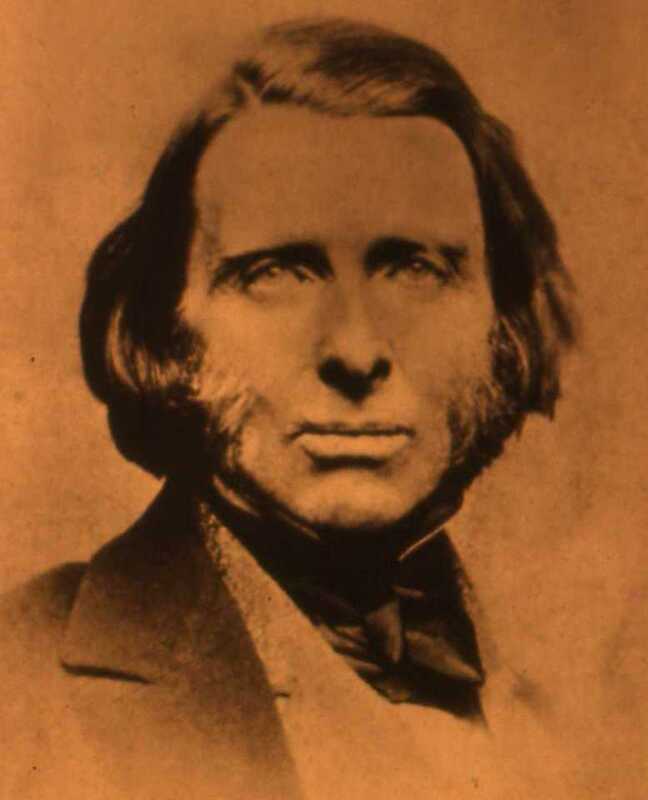 He will also provide a profile of Ruskin – undoubtedly the single most influential voice in 19th century European architecture.